Format ImagePosted on December 12, 2015 Categories UncategorizedTags central park, red-tailed hawk4 Comments on Hawk Selfie. 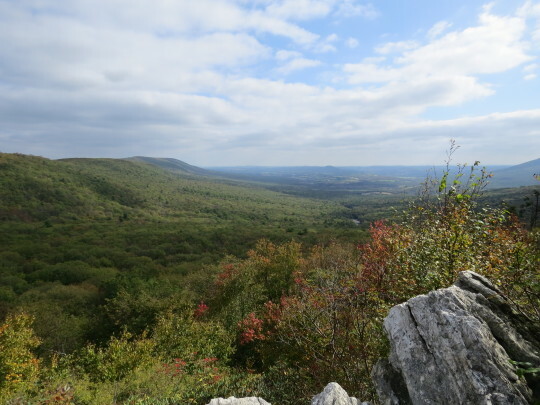 After hearing great reviews of Hawk Mountain Sanctuary in Eastern Pennsylvania, we decided to check it out for ourselves. The sanctuary is located about 2-3 hours away from New York City (or a bit faster if Justin Bieber is driving you in his new Ferrari). 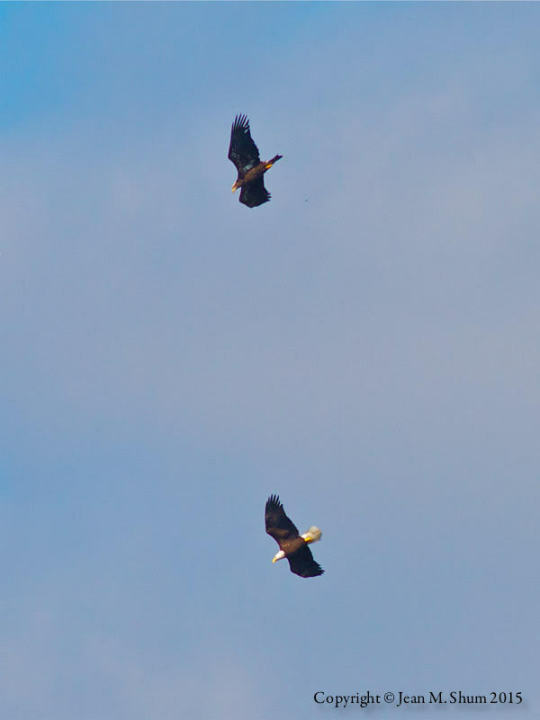 The sanctuary is situated along a major migratory corridor for raptors and other birds, and attracts an average of 20,000 hawks, eagles, and falcons each year. 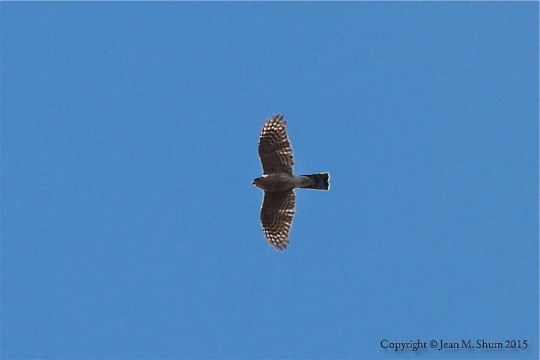 We visited on a beautiful October day; the autumn colors were just starting to show and a nice NW wind gave us hope that we’d get to see a bunch of raptors. 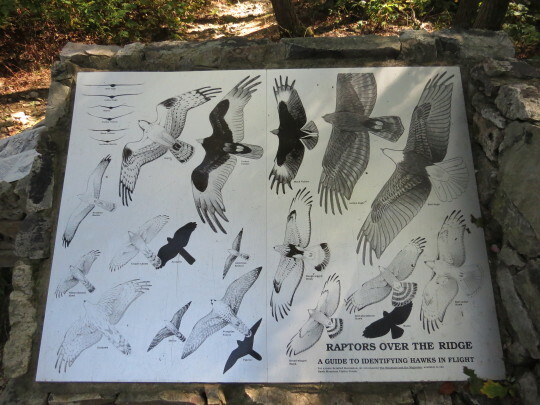 …which includes a guide to help you identify who you might see along the ridge. 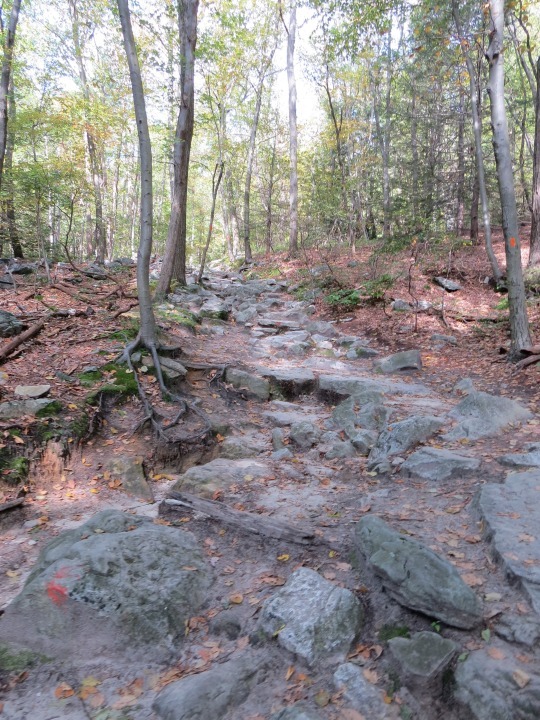 We continued along the trail which started to get a bit steeper and rockier. 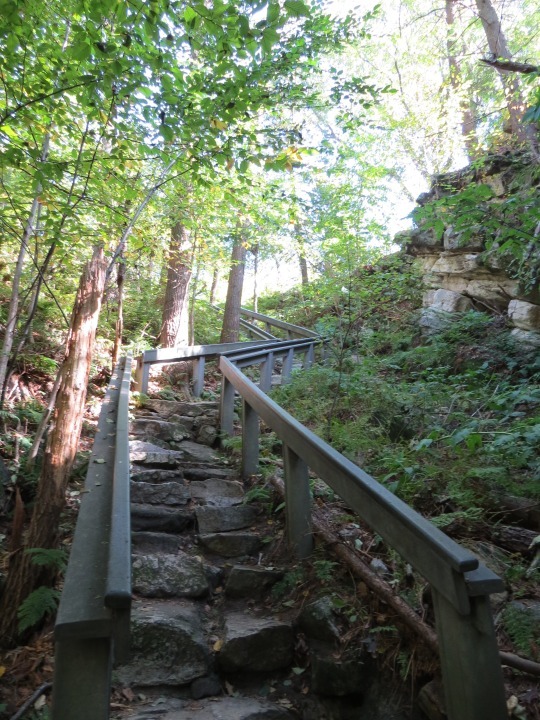 The final stretch to get to the top was a bit steep. Thankfully there are steps and railings. And, as always, we encountered bird lovers of every age and ability along the trail…always an inspiring sight. The view from the North Lookout is gorgeous: green mountain ridges and a valley dotted with farms down below. 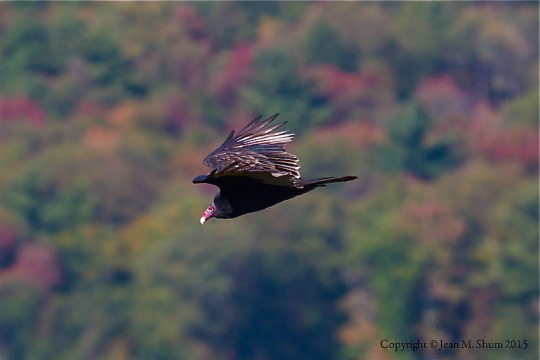 …and a soaring Turkey Vulture. Sitting at the lookout for hours, waiting serenely for birds to soar by, with fellow watchers pointing binoculars at the sky, quietly helping each other locate each oncoming avian…it was hard to imagine the place as it was in the early 1930s. Back then, the lookout was a hunting spot where migrating raptors were shot from the sky by the thousands. 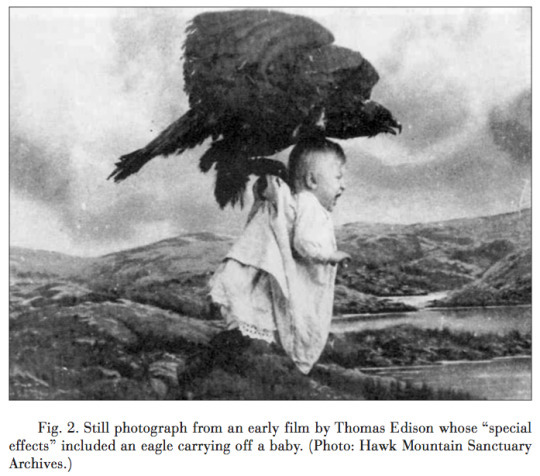 A major reason for this, according to the Hawk Mountain website, was that in 1929, at the dawn of the Great Depression, Pennsylvania’s Game Commission placed a hefty $5 price tag on the goshawk’s head (which is about $70 today). 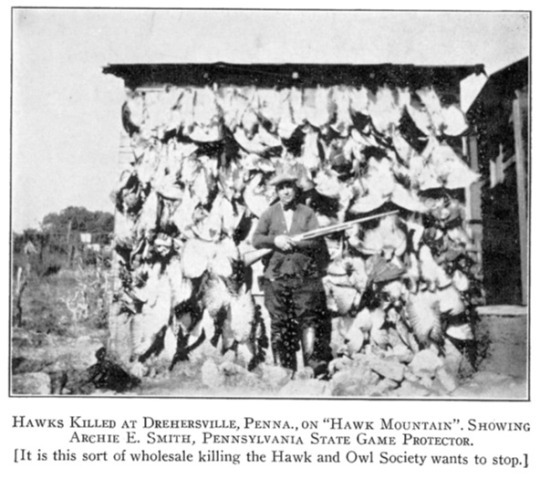 Sadly many people didn’t mind the slaughter because hawks, eagles and other birds of prey had a bad reputation at the time. They were seen as vicious killers and even baby snatchers (a tradition of hoaxes that continues to this day). And, yes, that is THE Thomas Edison. We’re glad he found other ways to spend his time. 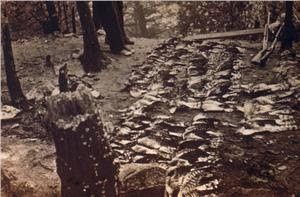 A local photographer and conservationist Richard Plough was alarmed by the daily slaughter. He tried various ways to stop the shooting, including speaking at a meeting of the Hawk and Owl Society in New York City…but all to no avail. In June of 1934, Plough was contacted by Rosalie Barrow Edge, a New York spitfire socialite-turned-activist. 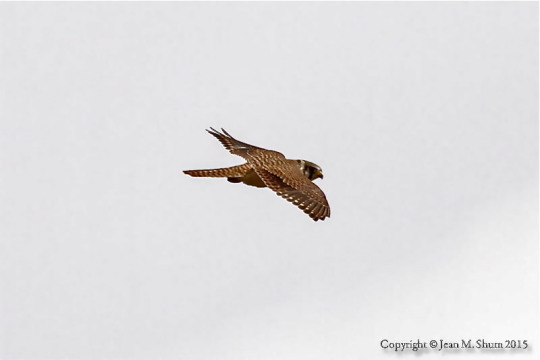 Edge loved raptors with a passion and, after hearing Plough speak at the meeting, she called him, “He told me Dutch farmers were shooting these poor wayfarers by the thousands. I went to the scene and it was awful, awful!” (from a New Yorker feature about Edge in its April 18, 1948 issue). Mrs. Edge found the owner of the mountain, leased it for two years, and eventually purchased it for $2500 (quite a steal at about $45,000 today, about the same price as the ever-useful Pedal Pub from Hammacher Schlemer). She immediately stopped all hunting activity and turned the mountain into the first sanctuary for birds of prey. 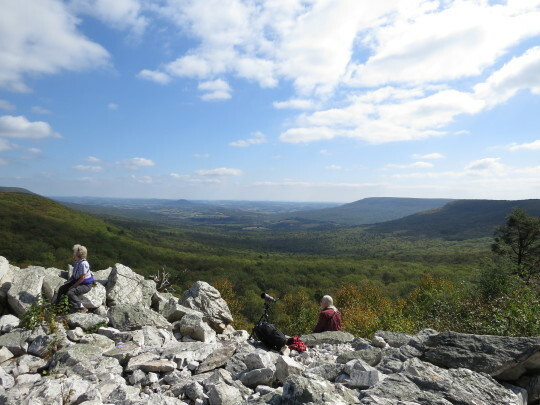 Hawk Mountain continues to do important work in education, scientific research, and conservation, and provides a peaceful panorama from which to observe the majesty of raptors.